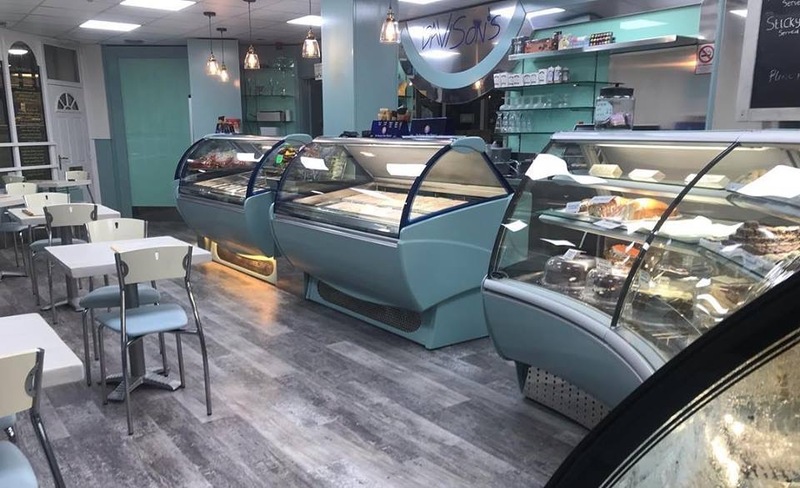 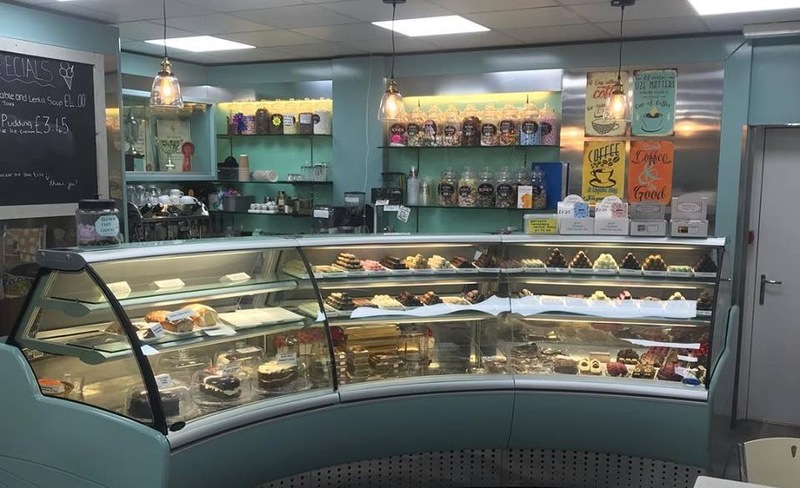 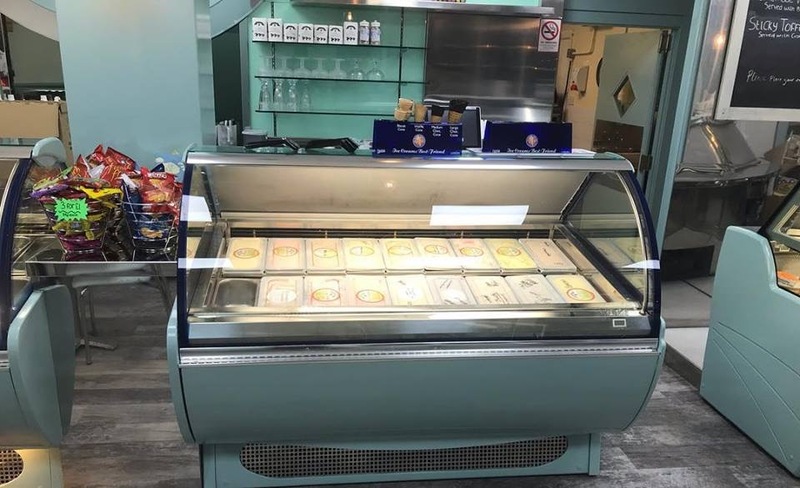 We’ve all been busy bees over the last 2 weeks here at Davison’s, sanding, painting, making and completely changing our colour scheme and feel to our Peel Ice Cream Parlour. 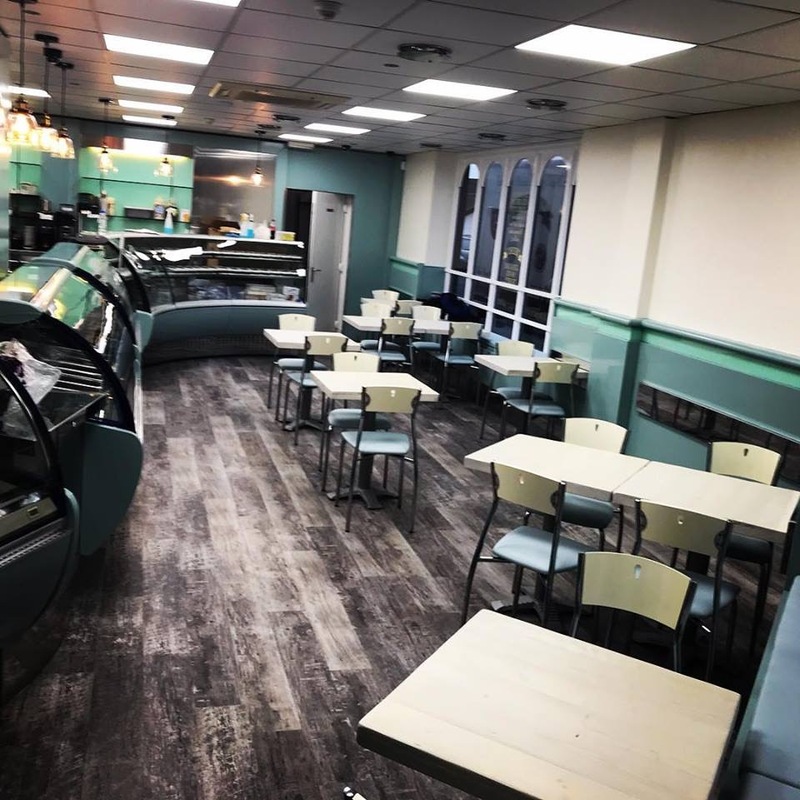 We hope you all like how fresh and new our little beach hut parlour feels now as we’re chuffed to bits with it. 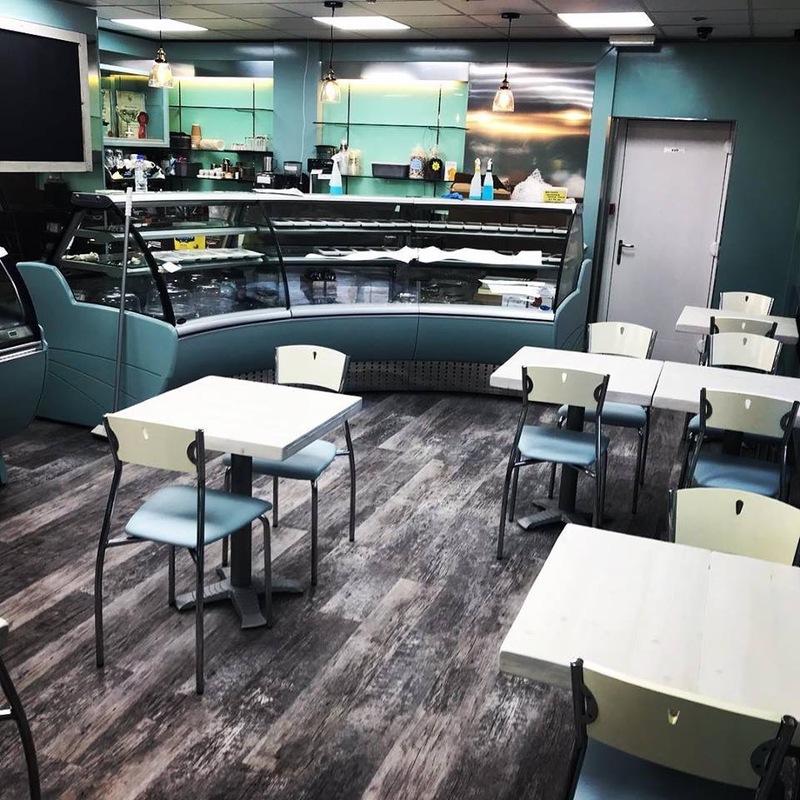 A big thanks to all of our parlour girls who have been busy sanding and repainting chairs and table tops, and also to Tony Ashcroft painters and decorators and Magic Carpets for the superb work the lads have done through out the parlour.